It’s no secret that we live in a society of excess. We’re bombarded with daily advertising to buy more, have more, and be more. We face decision fatigue as we contemplate what new gadget to purchase, which outfit to wear, or what black shoes to buy. And frankly, this constant barrage of messages to add more “stuff” to our lives is – simply put – exhausting. And I don’t know about you, but I’m tired of it. Fortunately, there’s a solution! And that solution is found in decluttering. 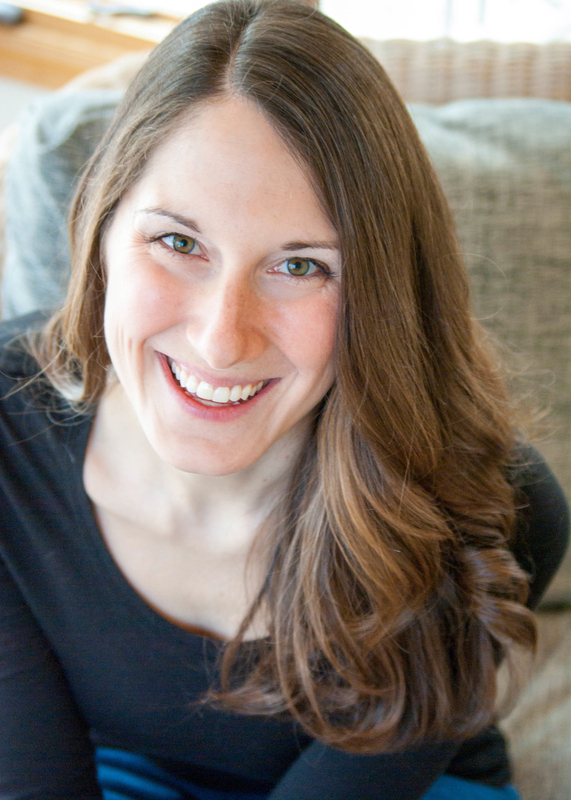 With Gretchen Rubin reminding us that “outer order contributes to inner calm,” and Marie Kondo teaching us all how to “tidy up,” I’ve been inspired to purge the unnecessary excess in my life. Yep, over the last several months I’ve been saying “goodbye” to extra clothing, gadgets, books, and even obligations (learn how to say no here!) and it feels incredible. So incredible, in fact, that I wanted to share my favorite tips with you. And that, my friend, is what we’re going to do today. 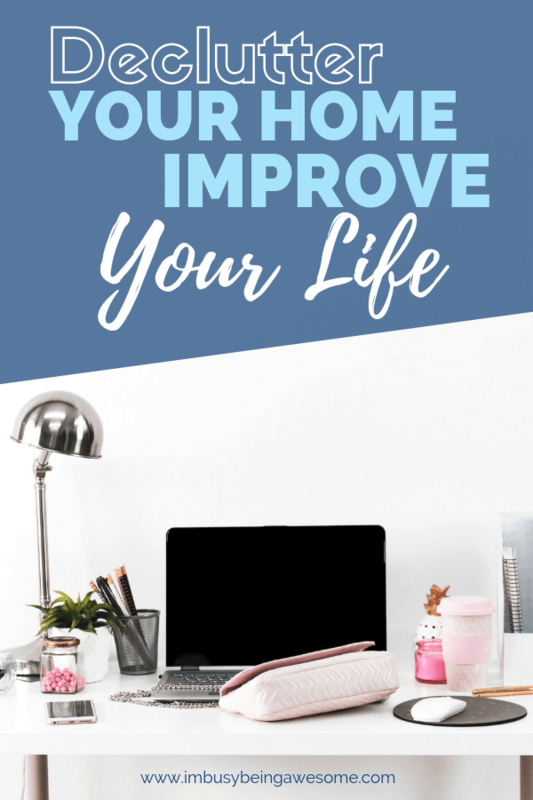 Why should you declutter your home? Let’s start by diving into the why. I get it. You’re busy. You have a million things on your to-do list. Why should you spend your valuable time decluttering your home? First of all, if you’re busy, decluttering is one of the best things you can do! When we’re surrounded by clutter, we often have a difficult time finding the things we need. We waste valuable time searching amidst the mess, which ultimately reduces productivity, increases frustration, and usually makes us late. By getting rid of the excess, we can quickly find what we need, get back to work, and use that extra time we saved doing something we love. Perhaps more surprisingly, living amidst clutter can negatively impact your mental health as well. Basically, clutter shuts down your brain’s ability to process simple information. In short, clutter restricts your ability to focus. In fact, clutter can be so distracting that even when you’re trying to focus, subconsciously, your mind is preoccupied with everything else in your peripheral vision. 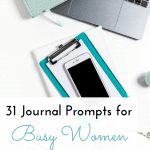 Needless to say, this subconscious distraction can leave you feeling frustrated and angry by the end of your day, especially if you were geared up to crush that to-do list. What’s more, clutter has an incredible ability to follow you into every aspect of your life. If you lack organization and order at home, your office will likely be disorganized as well. If you have a cluttered living space, your computer, phone, relationships, and finances all have a higher chance of getting cluttered too. On the flipside, however, when you learn to control that clutter, you learn to foster a more productive environment as well. When Is Clutter a Problem? Have you ever heard of the term clutter creep? 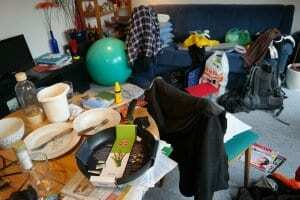 Basically, clutter creep is when your amount of stuff – clothing, paperwork, knickknacks, shoes, books, toys, gadgets, etc. – slowly accumulates over time. Then suddenly, you look at your surroundings, and you have no idea where it all came from. Have you ever had this happen? I know I have. Of course, in reality, our clean workspaces do not suddenly get cluttered overnight. Rather, those things slowly crept into our lives, one item at a time, until finally, there’s no more room. Now admittedly, this is not always a big deal. If your purse, keys, some loose change, and a few coffee mugs have filled your workspace, this is an easy fix. Tidy up a bit, and you’re back to your clean desk. With that being said, there is a point when clutter does become a serious problem; it starts creating stress and sabotaging your productivity levels. How do you know when it’s time to declutter? You feel like you are always cleaning and organizing. You’re frazzled, frustrated, and/or mentally exhausted by the end of the day. You feel embarrassed to invite anyone into your home. You’re late paying bills and meeting other financial obligations because you have a problem organizing your paperwork. 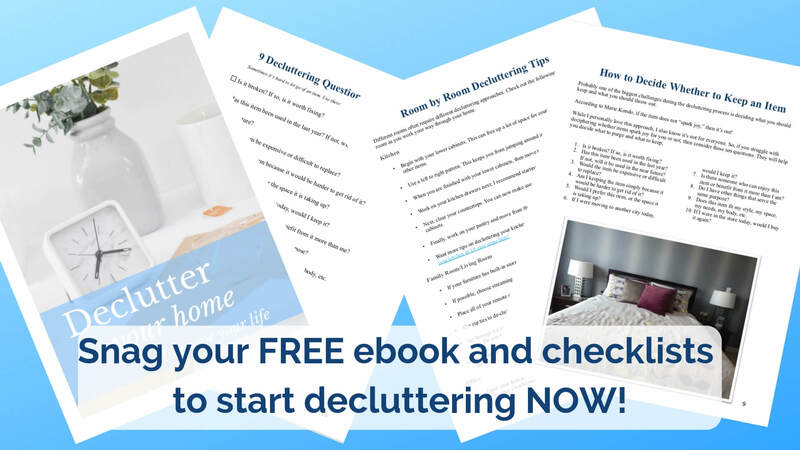 You have so much clutter, you don’t know where to begin decluttering. You spend more time on a daily basis looking for things than it takes to actually organize or declutter your living space. You’re always looking for more time in your day. You feel like every aspect of your life is disorganized, and you feel powerless to do anything about it. Did you answer “yes” to three or more of these situations? Then read on, friend. It might be time to start the decluttering process. Because you’re about to experience greater productivity, better mental and physical health, and reduced stress, all from clearing clutter. Depending on how often you clear clutter, you may be feeling a bit overwhelmed with the process. Don’t worry, that’s perfectly normal. I promise it will get easier once you begin. When starting out, I recommend working in 15-25 minute blocks; I think you’ll be amazed at everything you can accomplish in that small amount of time. Most importantly, don’t bounce around from one project to another. Stay on one decluttering mission until it is finished. There are many different approaches regarding where you should start the decluttering process. Marie Kondo begins in the closets. Gretchen Rubin likes to start with something small – the junk drawer or a shelf, for instance – in order to experience a “quick win.” I like to start where I spend the most time – for me, it’s my office. Choose whatever approach sounds best to you. Next, establish a realistic plan. If you’ve never decluttered before, you probably won’t rid your entire house of excess stuff in one weekend. Take time to write a plan for daily clutter clearing and stick to it. I assure you, consistent, daily efforts will pay off in a big way. Probably one of the biggest challenges during the decluttering process is deciding what you should keep and what you should throw out. According to Marie Kondo, if the item does not “spark joy,” then it’s out! Has this item been used in the last year? If not, will it be used in the near future? Would the item be expensive or difficult to replace? Am I keeping the item simply because it would be harder to get rid of it? Would I prefer this item, or the space it is taking up? If I were moving to another city today, would I keep it? Does this item fit my style, my space, my needs, my body, etc. If I were in the store today, would I buy it again? There are generally a few root causes for holding onto possessions. First, you may legitimately need and use the item regularly. This is great; keep it. Second, you may have an emotional connection to the item that makes it difficult to give up. Sometimes it makes sense to hold on to the item (it sparks true joy) other times, it’s better to move on. Third, you spent a lot of money on an item, and despite not using it, you don’t want to give it up. I paid a lot of money for this! There’s plenty of room, so why can’t I keep it? It might come back in style. It’s old; it might be valuable. It was a gift from ____. I’m holding it until I can give it to ____. I want to save it for my kids. If you struggle with holding on to items, consider the following suggestions to make letting them go a bit easier. 1. 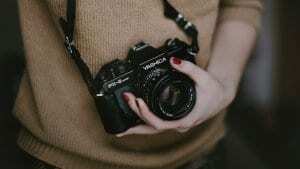 Take photographs of sentimental objects and organize them in a photo album to keep your memories alive. Then you can either donate or throw out the physical object. 2. If you paid a lot of money for an object, chances are, you can sell it! Yes, you might not get back what you originally paid for the item, but let’s be honest; you’re not making any money when it’s sitting in your garage or basement. Different rooms often require different decluttering approaches. Check out the following tips for each room as you work your way through your home. Begin with your lower cabinets. This can free up a lot of space for countertop appliances and other items. Use a left to right pattern. This keeps you from jumping around and makes you more efficient. When you are finished with your lower cabinets, then move to your upper cabinets. Work on your kitchen drawers next; I recommend starting with those that you use the most. Next, clear your countertops. You can now make use of the extra space available in your cabinets. Finally, work on your pantry and move from the top to bottom. Want more tips on decluttering your kitchen? You got it! Check out my post on decluttering your kitchen in 10 easy steps here! If your furniture has built-in storage space, use it! If possible, choose streaming service over physical DVDs. Place all of your remote controls in a small basket. Use zip ties to de-clutter cables and cords on your entertainment system. Go through the toys, DVDs, video games, books, magazines and knickknacks in your living room. Do you really need them? Can someone else use them? Purge as many as possible. Perform an honest furniture appraisal. Is there any furniture you can get rid of without limiting the functionality of the room? Limit your desk to what you need on a daily basis. If you don’t use something every day (or at least once a week) move it to a drawer or storage area; it doesn’t need your valuable desk space. 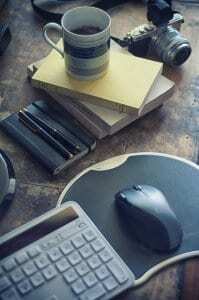 Limit the number of personal items on your desk. Post-it notes can be distracting. Every day, transfer all notes and messages you have jotted down to your digital calendar or day planner. Or, keep it all in your bullet journal! Maximize your workspace and move your printer off of your desk. Sit in your office chair and extend your arms; only the things you use on a daily basis should be within arm’s reach. Use zip ties to de-clutter cables and cords. Purge as much excess paper as possible; digitizing is a great way to do this. Get rid of dried up pens and markers, broken pencils, old rubber bands, etc. Pull everything out of your garage, (yes, everything). Go through these items and form groups that you will donate, trash, and keep. Now that your garage is empty, clean it from top to bottom. Install pegboard and shelving, nails and hooks, and get your possessions, tools, and sporting equipment off of the floor. Want the ultimate guide to organizing your garage? Check out my seven easy steps here! Need an excellent step-by-step tutorial on how to declutter your car? Be sure to check out my friend April’s post at Love Our Real Life here! I highly recommend following Marie Kondo’s method here; take out ALL of your clothes from the closets and drawers and lay them on your bed. Then, one by one, go through them. Decide whether or not the item sparks joy for you. If it doesn’t, it’s time to let it go. Dust and clean your bedroom thoroughly. Use clear plastic bins with lids for under the bed storage. Use a clothes hamper for dirty clothes. Recycle old magazines and papers. A bedside table with drawers is a great investment for keeping your nightstand clean and clutter-free. First things first, wash, dry and hang up all of the laundry in your home. This may be a big task, but it needs to be done first. Next, remove anything sitting on top of your washer or dryer. Start at the top of any shelving units in your laundry room and work your way down. De-clutter and organize. The laundry room often becomes a “catch all” of stuff. Remove anything that doesn’t have to do with laundry. 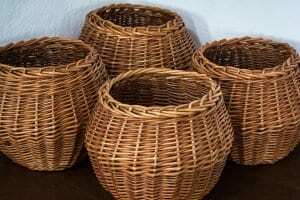 Use clear plastic bins or baskets to store similar items. For example, bleach, fabric softer, and laundry detergent could be stored in the same bin. Remove dirty clothes and towels. Perform a quick and basic decluttering of countertops, shelves, and furniture. Organize your shampoos, conditioners, soaps, etc. on a shower caddy in your shower. 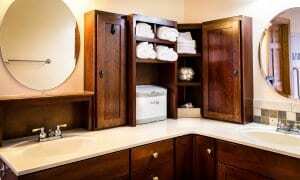 Organize your linen closet and the cabinets below your sink. Empty your medicine cabinet next and throw out everything that is expired. Remember these tips; powder-based beauty products are good for 18-24 months. Lipstick and lip gloss should not be kept more than a year. Mascara and liquid eyeliner should be replaced every 3-6 months. Liquid foundation can last for up to a year. Congratulations; you have successfully cleared the clutter! Your next challenge, should you choose to accept it, is to keep the clutter at bay. Use the following tips and you’ll do so with ease. Only purchase what you need. Yes, this means cutting back on recreational shopping, but it also means saving money! Adopt the one goes in, one goes out method; you’ll have a much easier time keeping your “stuff” to a minimum. Give away or donate, toys in anticipation of upcoming holidays and birthdays. 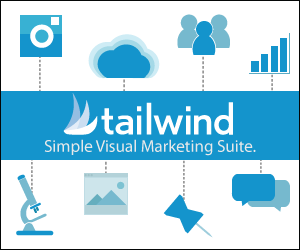 Handle all of your physical and electronic mail at one time. Sort your snail mail over your trashcan instead of throwing in on your desk to deal with later. Similarly, avoid the temptation to read an email and then mark it as “unread.” Deal with it then and save yourself time in the long run. Want more tips to organize your inbox? You got it! Check out my 5 easy steps here! Embrace the “everything has a place” mentality by making a specific “space” for everything. i.e. scissors go in this drawer, measuring cups go in this drawer, etc. Simplify. Do you really need 15 hoodies or 40 pairs of shoes? Probably not. Scan receipts, warranties, letters, and other documents and recycle those excess piles of paper. Save the scanned data on a folder in your computer. Keep a donation box, add to it regularly, and drop it off once a week. Perform a monthly declutter session. And there you have it, friends! 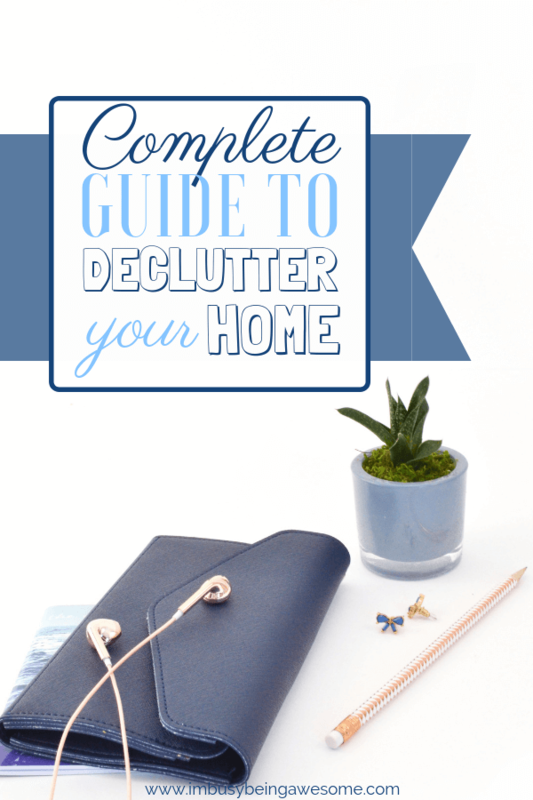 My complete guide to declutter your home. Are you ready to dive in? 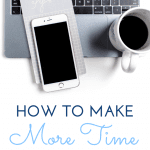 Then grab this ebook complete with checklists and worksheets to help you minimize with ease. Let’s do this! 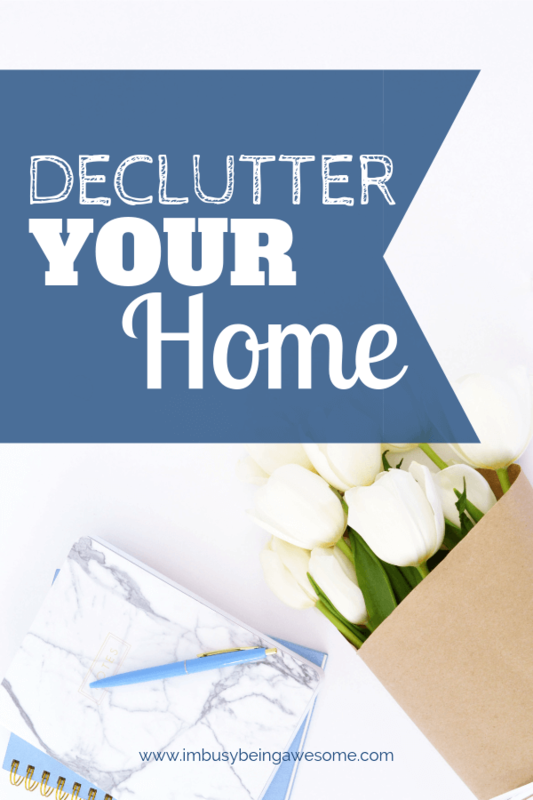 Are you ready to declutter your home? In which room will you start? 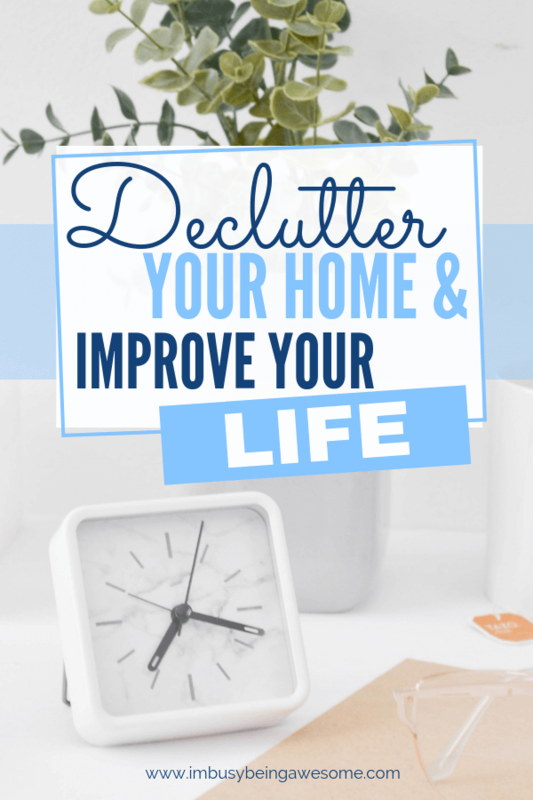 Are you ever overwhelmed by clutter in your house? How do you “let go” of items? Let me know below! I am all about de-cluttering— I hate having a ton of stuff laying around so I tend to go through everything a couple times a year. Great tips, those lists are super helpful. I have been working on decluttering room by room. It is so much easier to maintain the house when we just get rid of things. I got 10 bags out of my bedroom. Heck yeah, Rachel. 10 bags?! That’s incredible! I can attest to the fact that clutter restricts your ability to focus. Working from home, I have to keep my work zones decluttered. Otherwise, I am a squirrel running about the house. I hear you, Tami! I am the same way. Clutter is seriously so stressful to me! I’m on a serious declutter kick right now! I was watching Tidying Up on Netflix and really want to do the KonMari method but I’m going to have to maybe wait till spring break so I can devote the necessary time to it! I hate clutter! De-cluttering my home = decluttering my mind lol. It is definitely important to not try to tackle it all at once or look at it as a whole. I would never get anything done if I did that! And yes. Clutter Creep is real. The papers alone torture me. YES! Paper clutter is the worst! I’ve been on a major decluttering kick lately by tackling one small area at a time! It feels so good to get rid of all this unneeded stuff! Yay! I love to hear it, Amber! I feel like I’ve been decluttering forever! But I’m finally getting to the point where it feels more manageable. There are still plenty of things that I’m sure I can get rid of though, or at least do a better job of organizing what I do have. That’s great! It sounds like you’ve made some incredible progress! These are really good tips, Paula! I love reading your wisdom. I think every day is a great time to start declatering your life. It’s definitely time for me to declutter again! This is such a great reminder for me. I did the entire house last year and it took a while but was so worth it! YES! That’s awesome, Lori. It feels so great to get done, doesn’t it? These decluttering tips are everything I need right now! Wow. This is a lot of great info! I’ve been decluttering since January.. and guess what? It’s february and I’m not yet done. I didn’t realize I have so much to organize. It’s amazing how much STUFF we have, isn’t it? This was a timely post to read! I am currently in the process of decluttering our house. It really is all so distracting. Love your tips!!! Hooray!! Good luck, Angela. You got this!! Decluttering is a form of self care for me! There are a few of these that I still need to do. Thanks for the ideas! 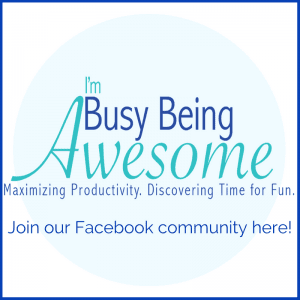 As soon as I saw the title for this post I thought of Gretchen Rubin! It’s so true for me that outer order promotes inner calm. The older I get the more I love getting rid of things, or better yet, not letting them into the house to begin with! I love that you have it set up room by room! I always get the decluttering bug this time of year. I need to sell some stuff and donate the rest. When there is less clutter around I feel much less stressed. I started decluttering in December but I still have a long way to go. I have so many plans to fix up my home, improve upon it and of course prettify it. I hope I get to accomplish it this year! Decluttering certainly got more difficult after I had kids. They collect so many items and seem to generate an amazing amount of stuff (art, slime, etc..) Nevertheless, these tips will be super helpful! 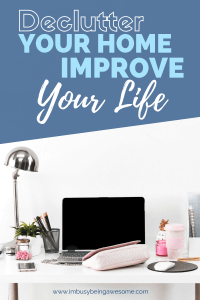 I have been decluttering our home Kondo style and what I have learned is to do what you can and take a little break in between categories and get your family involved. It has been a great process for our family. We are all being very conscious of what we purchase too. A fad quickly fades, but buyer’s remorse stays much longer. There’s a great tweet right there, Sheila! “A fad quickly fades, but buyer’s remorse stays much longer.” SO TRUE. So many great and helpful tips! I am in major declutter mode RN! What a wonderfully detailed post. I’m going to try out the organizational tips for sure. Though I think some people , specially from our older generation thrive on the clutter, like a safety net. I think you’re absolutely right. There does seem to be a generational thing going on. I’ve definitely been on a mission to declutter. It’s just gets to be so overwhelming to see the crap one accumulates over time. It does make me feel more relaxed as I get rid of stuff. Watching Hoarders re-runs also helps to motivate me. Ha! Yes. That’s how I was with Tidying up. Wow. 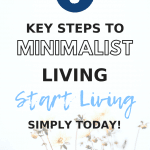 This is the most comprehensive blog I’ve read on decluttering. I need to declutter! Do it! It feels AMAZING. I HATE clutter so I declutter all the time. I really like your tips and have totally been inspired by the concept of only keeping what sparks joy. What a great read. I tend to work on one area at a time each month and it seems to never end. But I’ll try some of your tips to make it easier. I totally agree with the thought that the clutter restricts our focus. I’m really working on this idea this year, especially in my office and the kitchen where everyone sees to drop things and run. I feel so much more peaceful with a cleared and organized spice. Thank you for your perspective and encouragement! We have been working to declutter the bedroom and hopefully the kitchen will be next!! I love some of these tips. Developing an organization strategy that you can use in each room is so important! That’s awesome, Brittany! 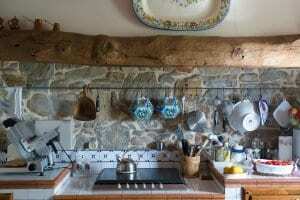 Good luck; the kitchen was one of the areas in my house that felt the BEST to declutter. Very helpful article! My cousin has gone full blown minimalist. I know I need to declutter parts of my life so this article is definitely a good reference! Thank you! The best thing I do for myself and my sanity is declutter. And that’s in all aspects of my life, not just my home. I’ve been working on decluttering and buying less this year. Part of Gretchen Rubin’s Outer Order Manifesto is to “Store things at the store” and that was a total game changer for me. I’ve really been focusing on only buying what I need and what we’ll use up in a reasonable amount of time.